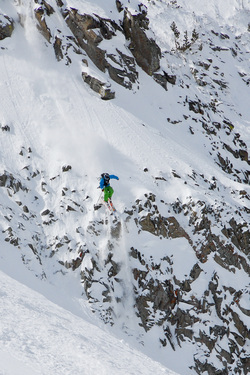 Chris is a pro skier and a Vermont native. This guy rips! 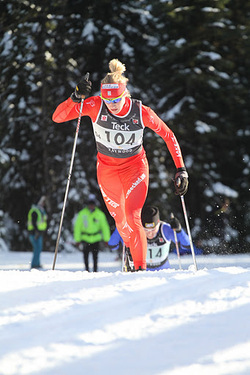 Jennie is a professional cross country skier for team CXC and is a Vermont native. Look for her in the upcoming 2014 Winter Olympics!